Bill joined IR+M in September 1994 and is one of three Managing Principals. He serves as the Director of the Investment Team and is responsible for investment results and all investment activity. 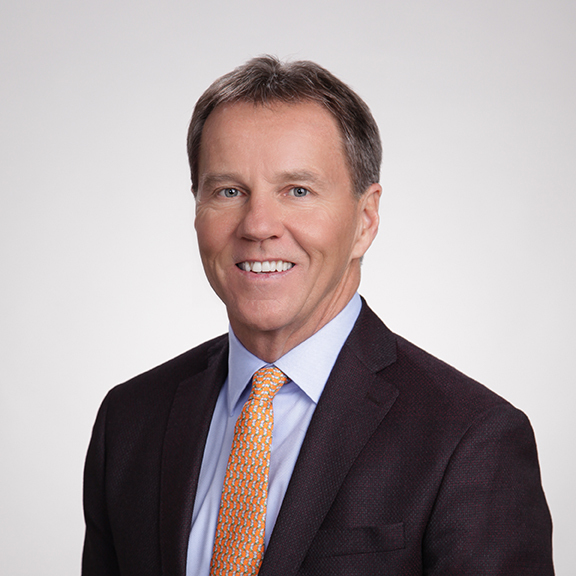 Bill is a member of our Management and Executive Committees and participates in our Product, Best Execution, and Investment Governance Committees. Bill has a BA in Political Science from Amherst College and an MBA from The Wharton School, University of Pennsylvania.